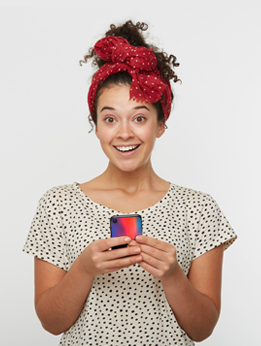 Make a hard case for your Samsung Galaxy S10 E phone. 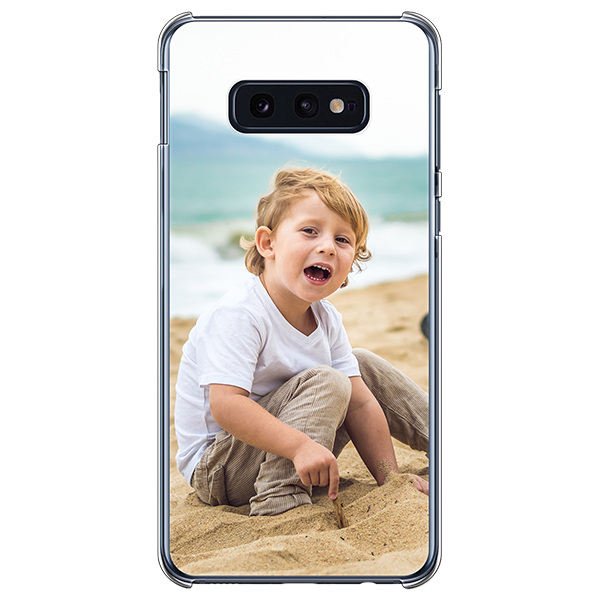 Print your own photos and designs on a personalised phone case Samsung S10 E. Create the perfect look for yourself, or as a gift! The opportunities are endless. A personalised phone case Samsung S10 E case is the greatest protection for your phone.